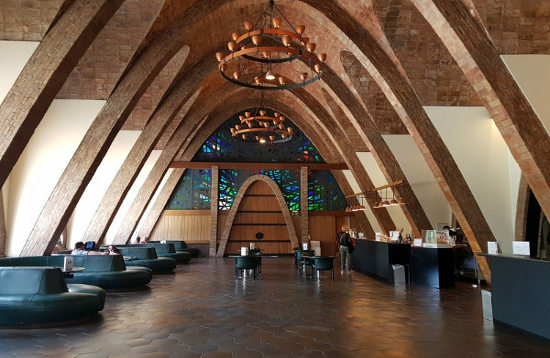 Make the best of your stay in Barcelona and discover amazing wineries and wine cellars in a quick escape to the countryside. 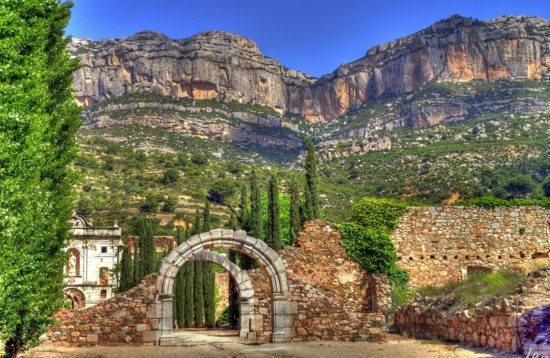 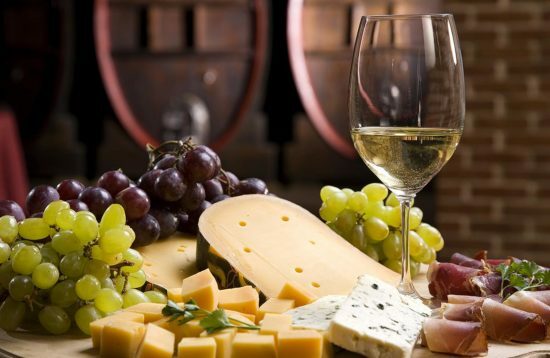 Experience a relaxing break away from the city to walk by vineyards and wine taste some of the best wines in Spain. 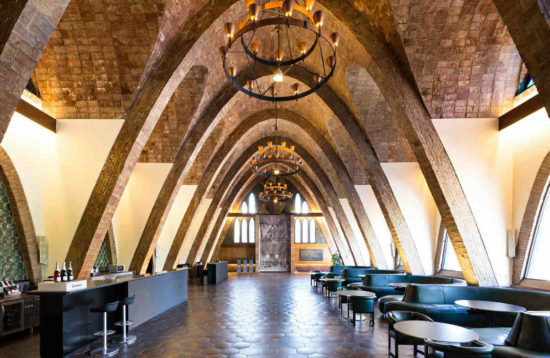 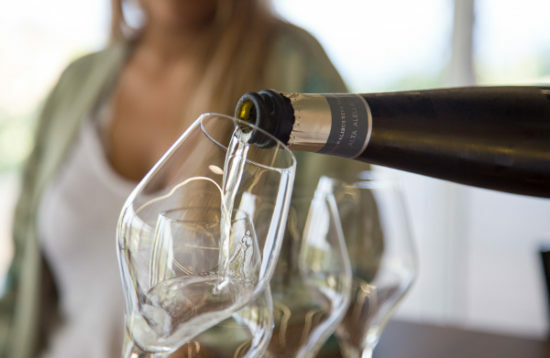 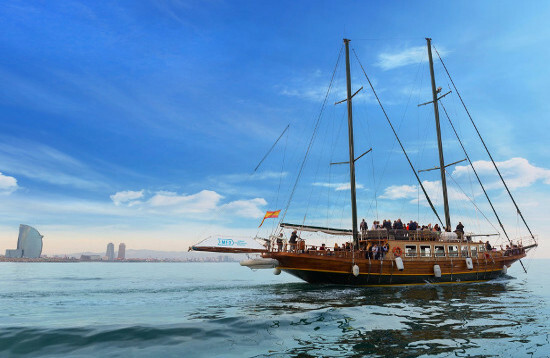 Discover two unique wine cellars in Barcelona’s wine region, tasting sparkling cava and wines paired with tapas by its vineyards on a half day tour from Barcelona. 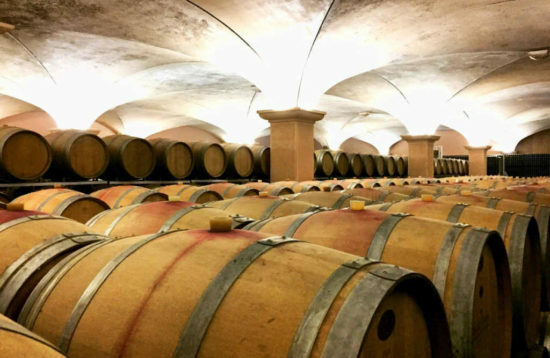 Experience the local culture, gastronomy and art in a journey through vineyards’ landscape.